ROAD TOWN, Tortola, VI - The Virgin Islands (VI) Government has appointed Collas Crill’s, senior partner and eminent constitutional lawyer, Gerard St C. Farara QC, as a part of its legal team advising on challenges to the Sanctions and Anti-Money Laundering Act, and the threat to impose publicly accessible registers of beneficial ownership, on British Overseas Territories by the United Kingdom (UK). 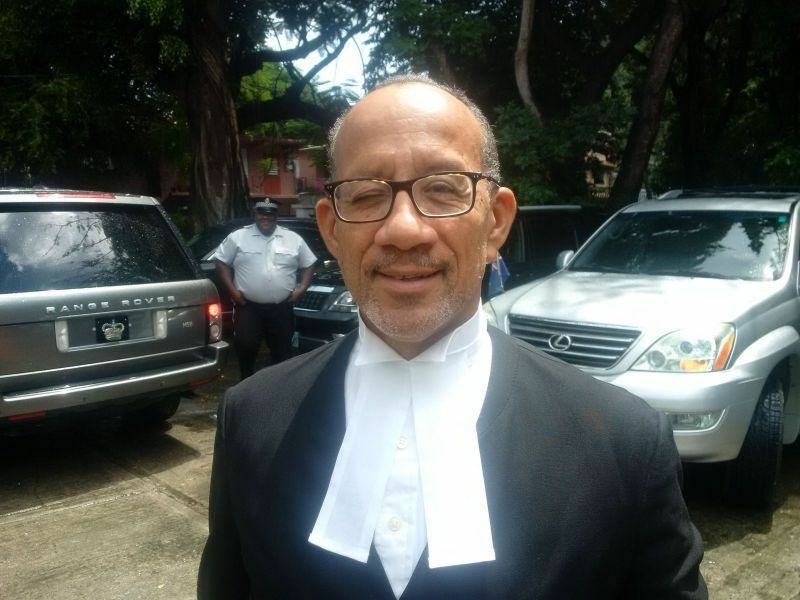 The Collas Crill statement said, the Premier and Minister of Finance, Dr the Honourable, D. Orlando Smith OBE, believes the amendments, "would raise serious constitutional and human rights issues and would be subject to constitutional challenge." 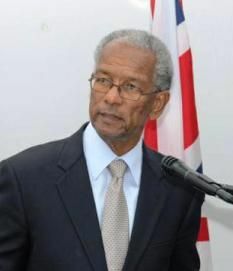 The decision by the UK to make mandatory the public registers, has been met with resolute defiance in the VI, with close to 5,000 persons taking to the streets in Road Town, Tortola, on May 24, 2018, to protest the move by the UK Government. 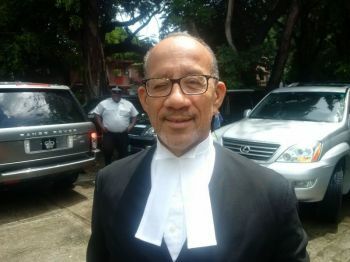 The move, according to critics, could essentially kill the VI’s financial services sector, which accounts for 60 cents of every dollar in the economy.